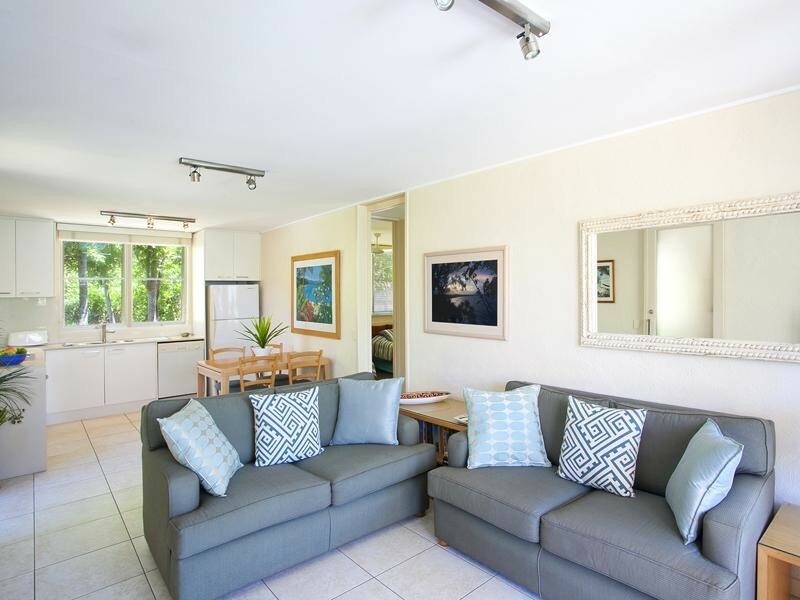 Situated immediately above “First Point” and Little Cove Beach, this delightful apartment sits in a small, sought-after complex of only 6 units. 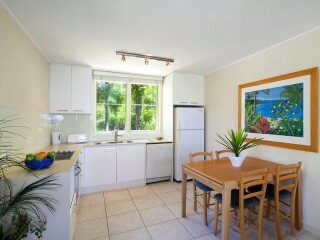 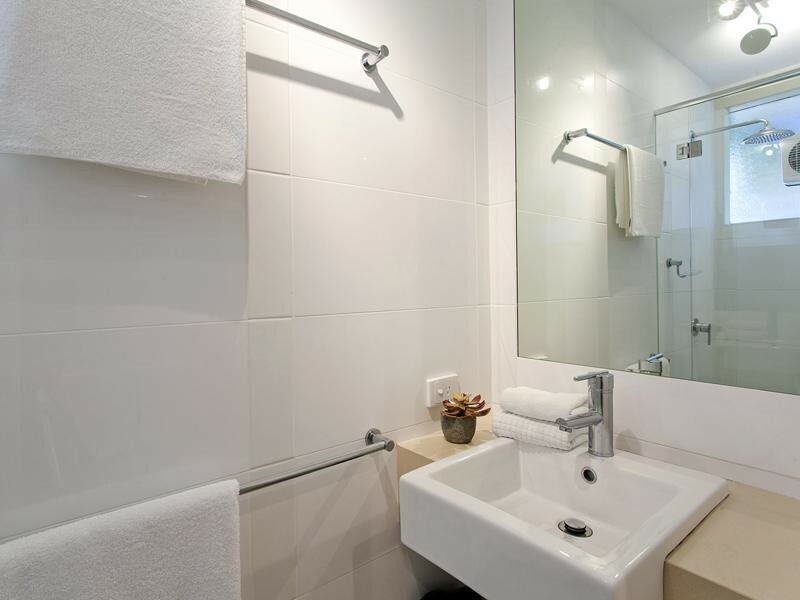 This charming apartment is recently renovated with a designer kitchen and bathroom. 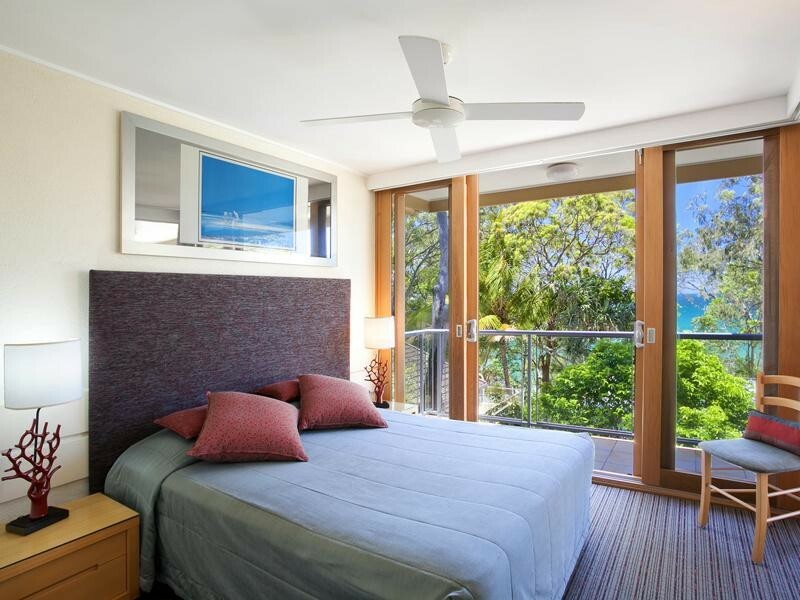 The living area and main bedroom both open onto the north-facing, secluded balcony and have wonderful ocean views across the beach and out to Laguna Bay. 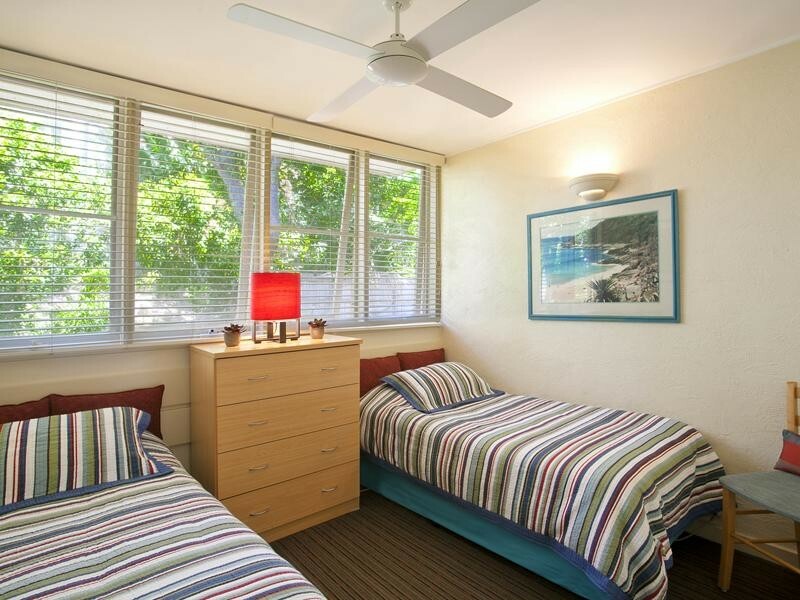 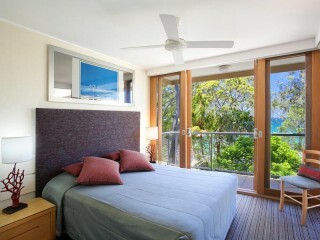 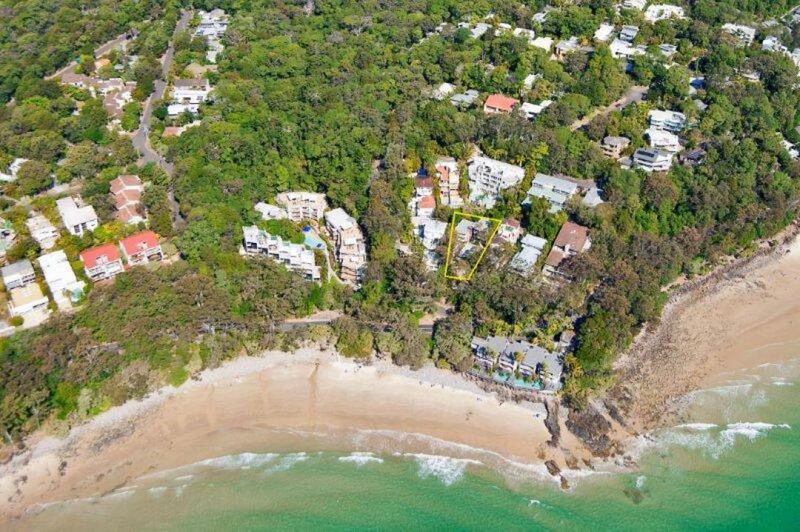 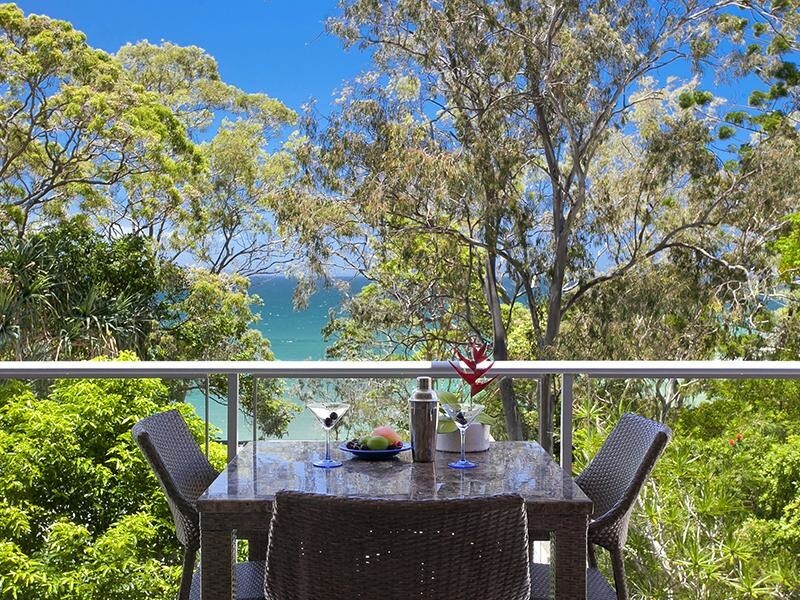 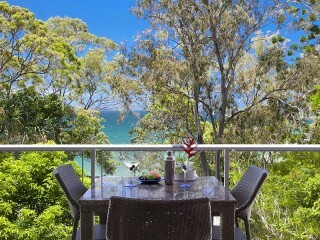 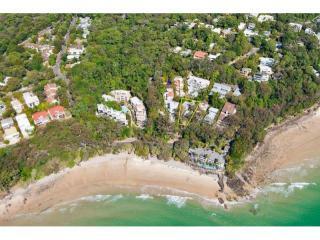 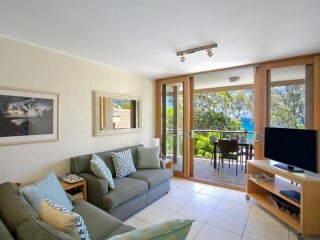 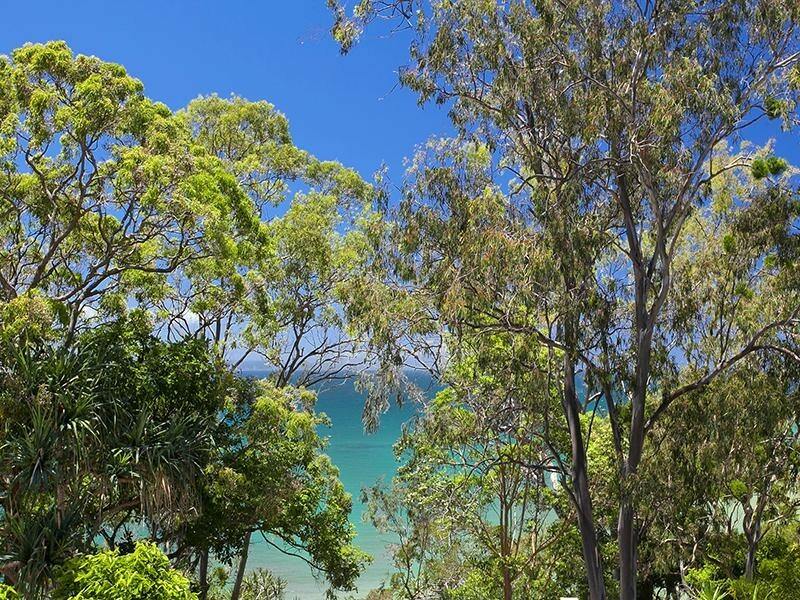 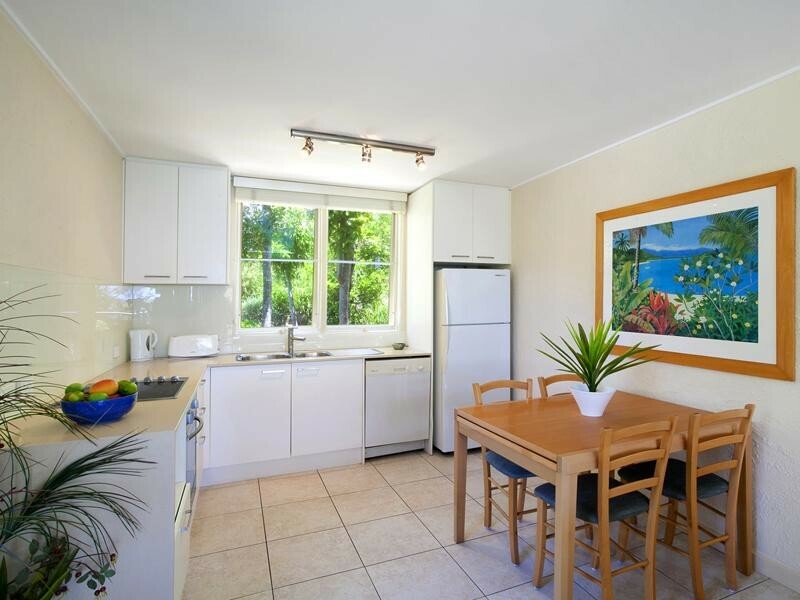 Nestled amongst the trees, this apartment offers peace and privacy, yet it’s just a step across Park Road onto the beach, a stroll to the National Park, and only a few minutes down the boardwalk to the fabulous food and wine of Hastings Street. 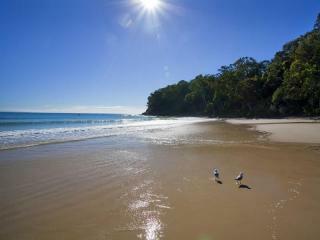 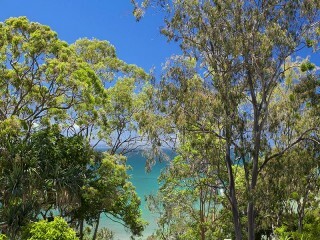 This is truly Noosa at its best.